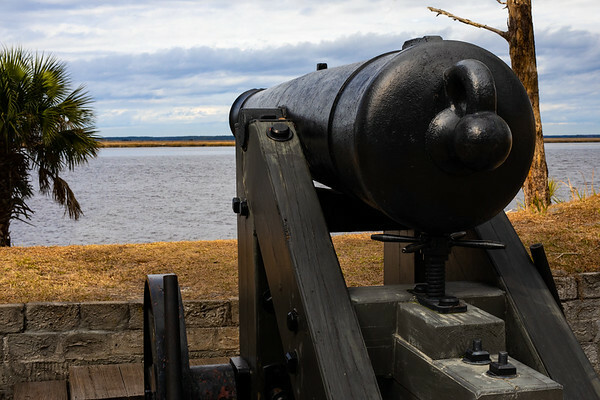 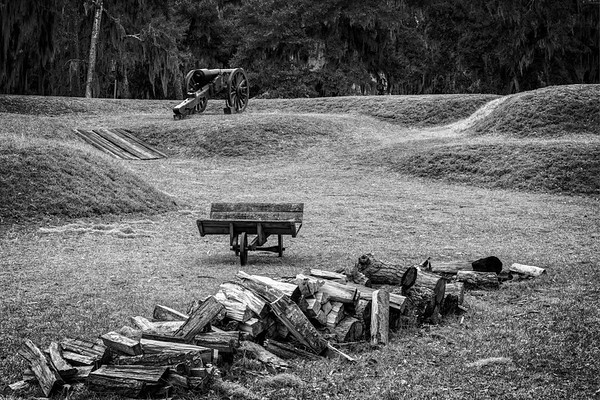 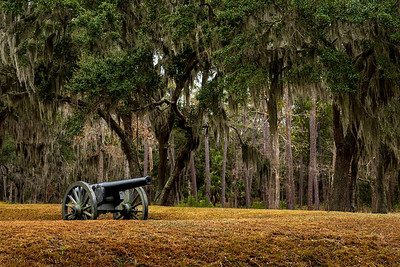 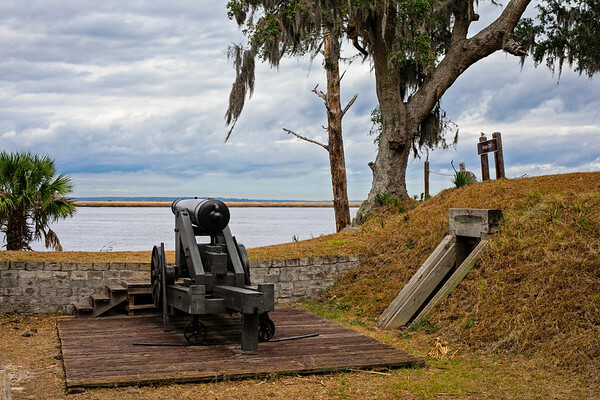 A 32 lb Hot Shot Gun was used to fire heated cannonballs at wooden ships. 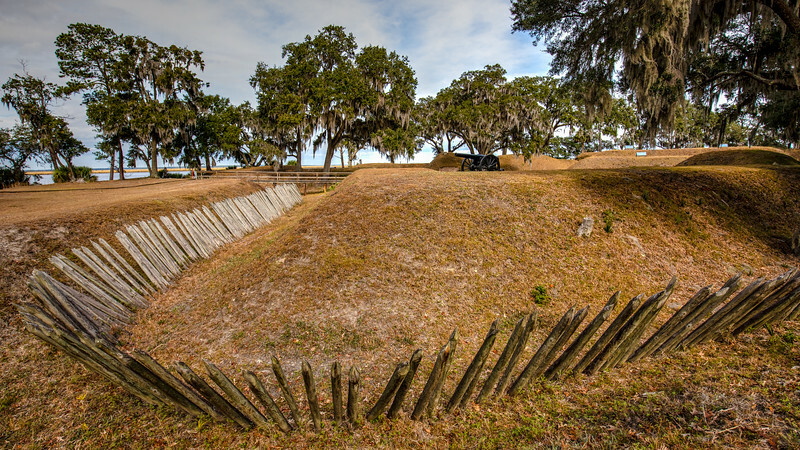 Palisades, wooen stakes, were used to protect the earthen fort from a land attack. 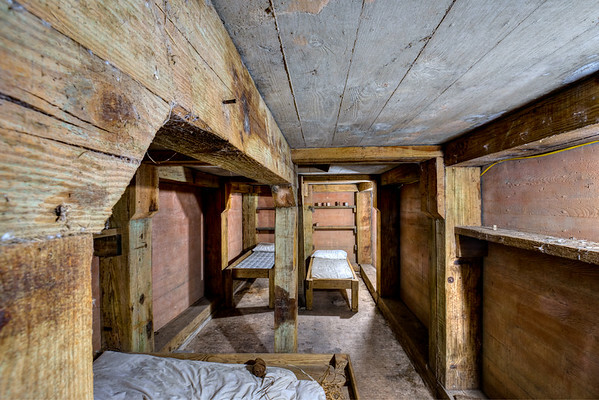 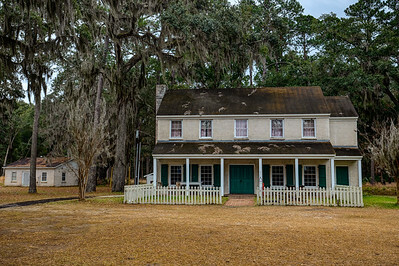 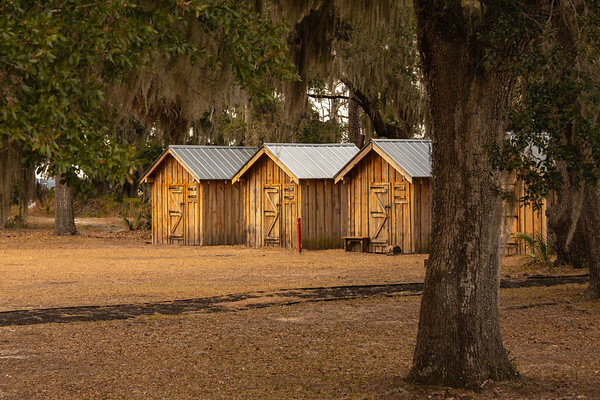 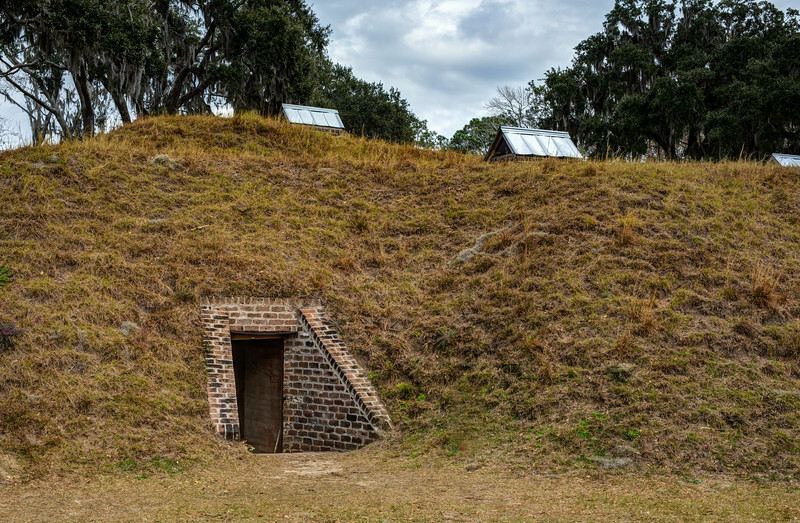 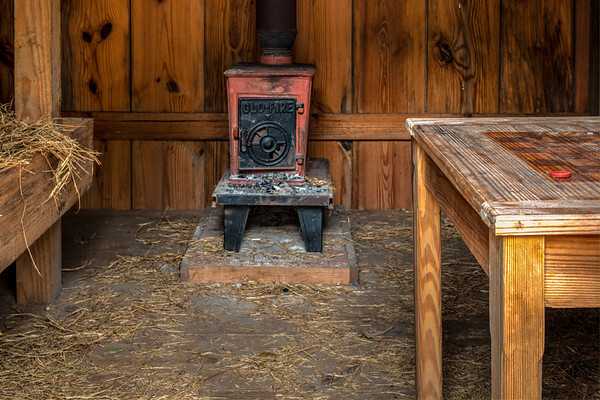 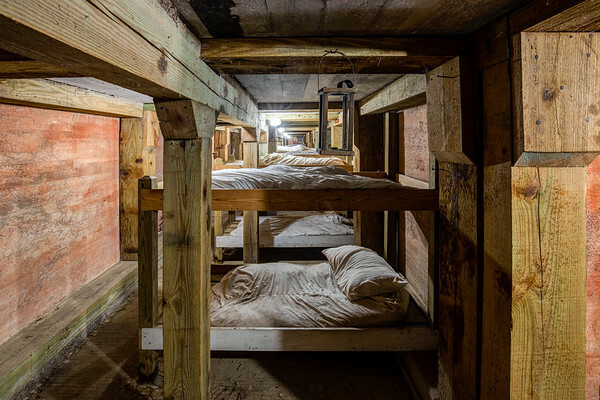 Officer Huts at Fort McAllister each with 4 bunks and a stove pipe oven. 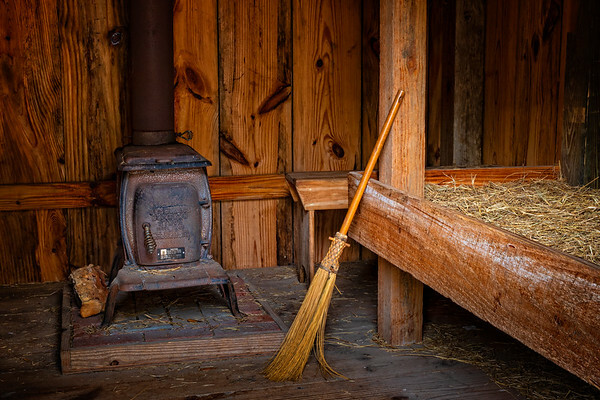 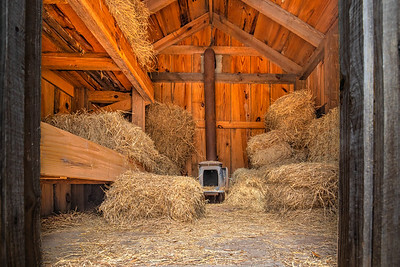 Supplies of wood were needed to fire the Hot Shot furnace.